A son choosing the same profession as his father, that does happen. Four generations within one family who dedicate themselves to treating and curing people is very uncommon. In Calcutta (India) lives a family where this is the case: the Banerji’s. It is a very common last name, like Jansen is in the Netherlands. But only one family can claim this kind of dedication that goes from generation to generation. We have gotten to know this family thanks to the Banerji protocols, that have gained more and more acknowledgement everywhere in the world. 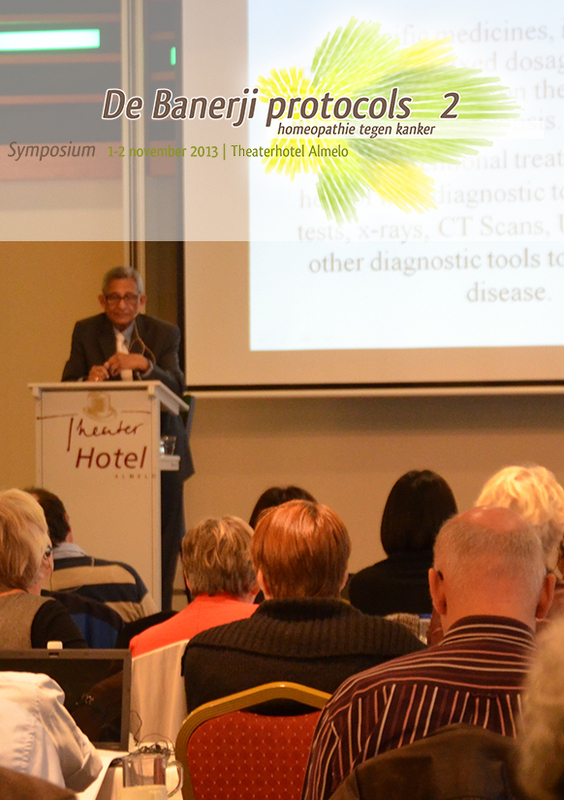 The first three Banerji generations have already been dedicated to the homeopathic treatment of patients. They have collected a huge amount of information over the last forty years. Homeopathy has gone through huge developments over the last four decades. Nowadays, father Prasanta Banerji leads two clinics in Calcutta, with the help of his son, Pratip Banerji. 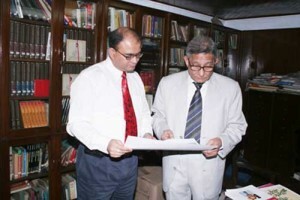 The research that they do together, is being placed in the Prasanta Banerji Homeopathic Research Foundation.